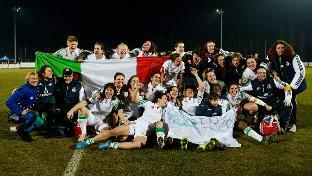 Italian women’s rugby is enjoying positive results on and off the field after a record-breaking Six Nations. 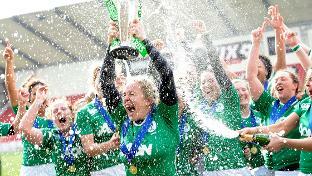 Ireland wrapped up a second RBS Women’s 6 Nations title in three years with a record win over Scotland. 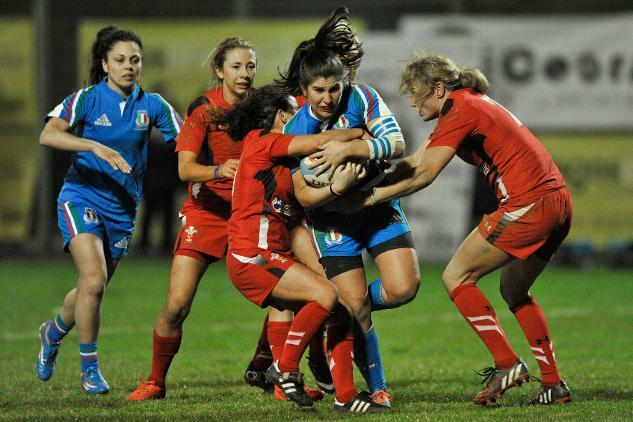 Five teams are in with a chance of the Women's Six Nations title as Italy's shock win over Grand Slam chasing France blows the competition wide open. 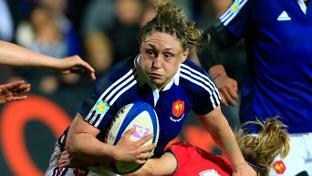 France secure a hat-trick of victories in this year’s RBS Women’s Six Nations with victory over Wales while England's title hopes are dashed in Ireland and Italy are triumphant away to Scotland. Wales and France maintain their winning starts to the RBS Women’s Six Nations with victories on the road, while world champions England get their campaign up and running with a win over Italy. 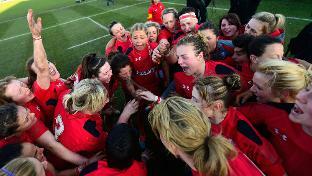 Wales down world champions England in Swansea, while France kick off their RBS Women’s Six Nations title defence by beating Scotland and Ireland win away in Italy.